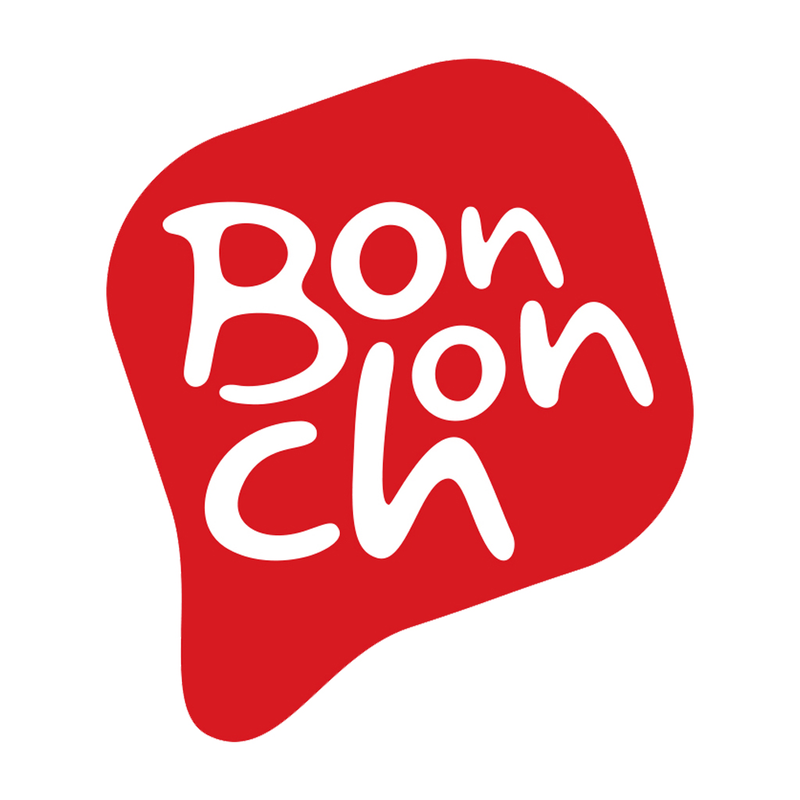 Bonchon is a Korean fusion fried chicken restaurant chain. Walk down any neighborhood in Korea and you’ll find a mom and pop fried chicken joint on almost every block. With years of hands-on experience with Korean cuisine, founder Jinduk Seh, decided to focus on perfecting a recipe for fried chicken, and share one of his country’s favorite comfort foods with the world. The result was Bonchon, Korean word for “My Hometown”. With its first location in Leonia and spreading to other areas in New Jersey, Bonchon finally hit New York City in 2007. By then, it was clear that Bonchon was a natural success. A delicious, new and exciting kind of chicken America had not yet experienced was born! Bonchon was also named “Best Chicken Wings in America” by CNN. Today there more than 200 stores operating in the United States, South Korea, China, Singapore, Indonesia, Philippines, Thailand and Cambodia.